Heuliez Bodied Recovery Unit . Bedarrides Yard . 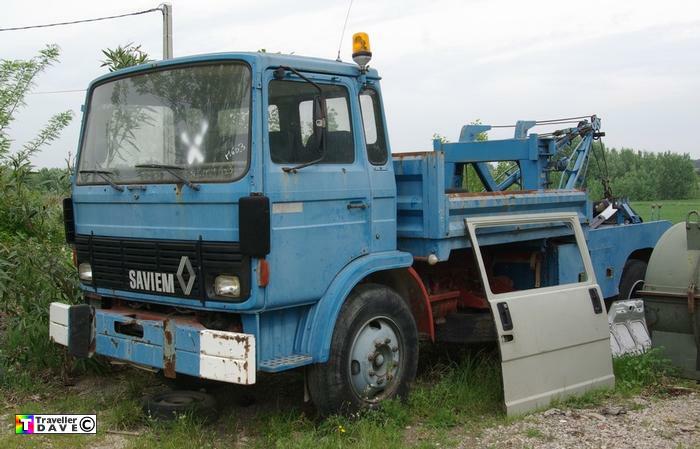 Saviem . Heuliez Bdy. & Holmes 480 Twin Boom Recovery Crane .